This entry was posted in Beauty and tagged blush, Bobbi Brown, Chanel, face powder, Givenchy, Guerlain by sofischoice. Bookmark the permalink. 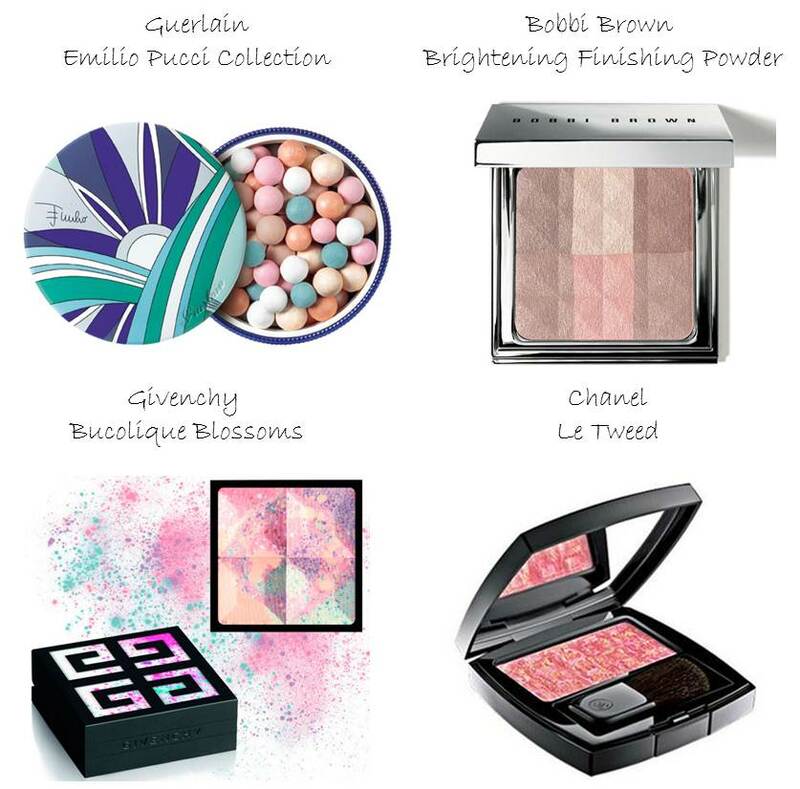 Love the Chanel tweed blush!